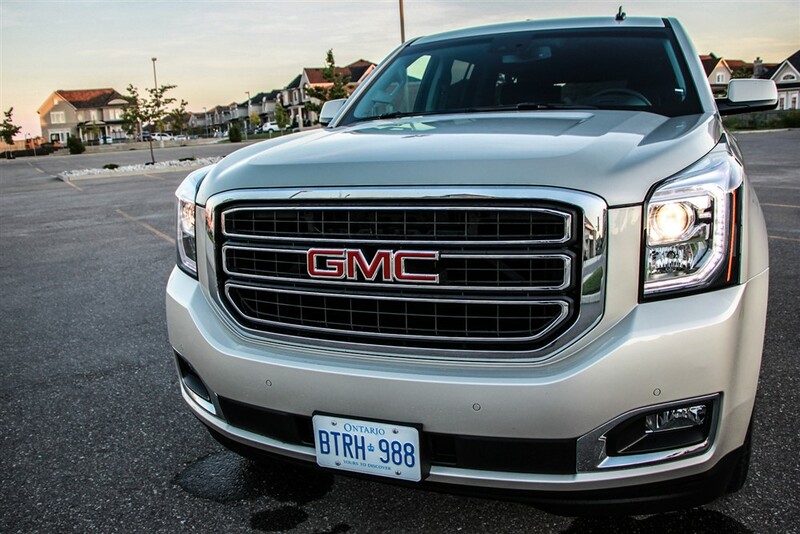 A much-anticipated return | GM has made a great leap forward in reviving the midsize truck. 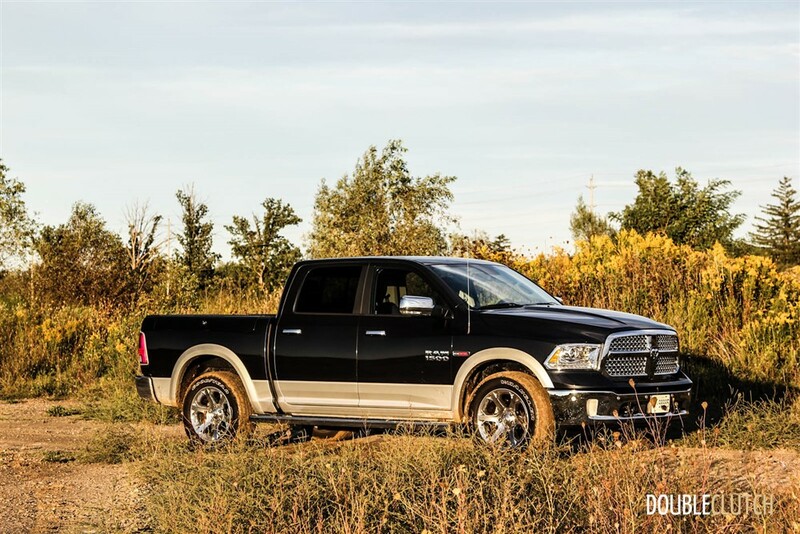 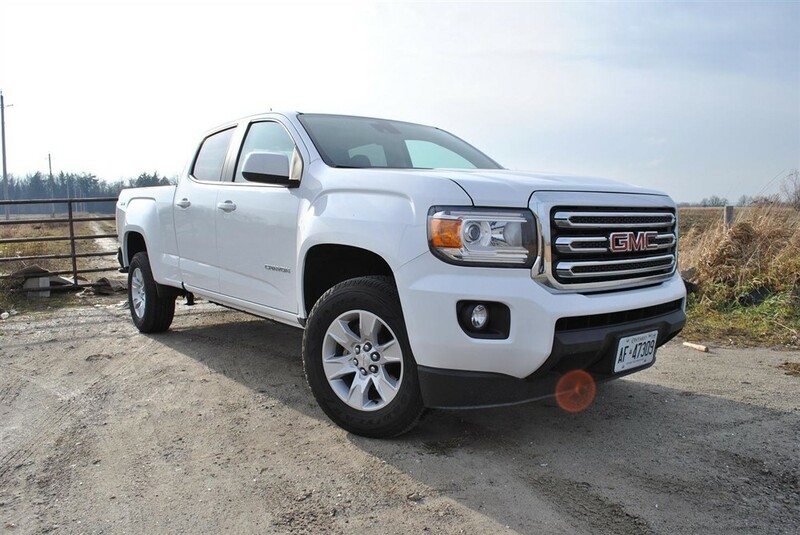 Large and in charge | My tester was equipped with the optional 6.4L HEMI gasoline engine. 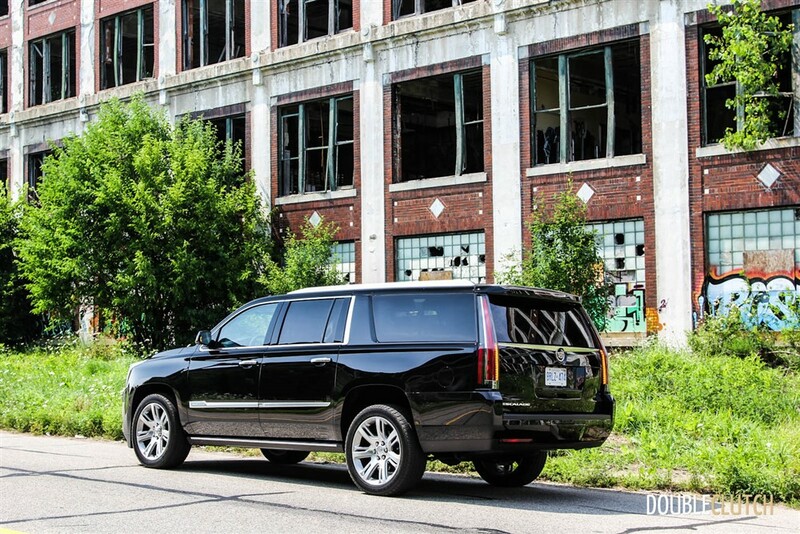 A surprisingly cushy large SUV | At 224.3″ in length, the Yukon XL is big. 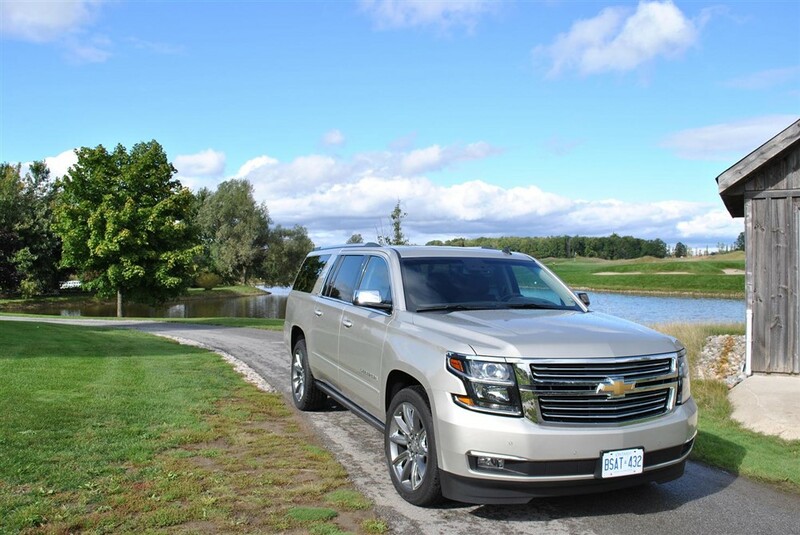 The leader of the pack | The Suburban has history, luxury and feels good behind the wheel. 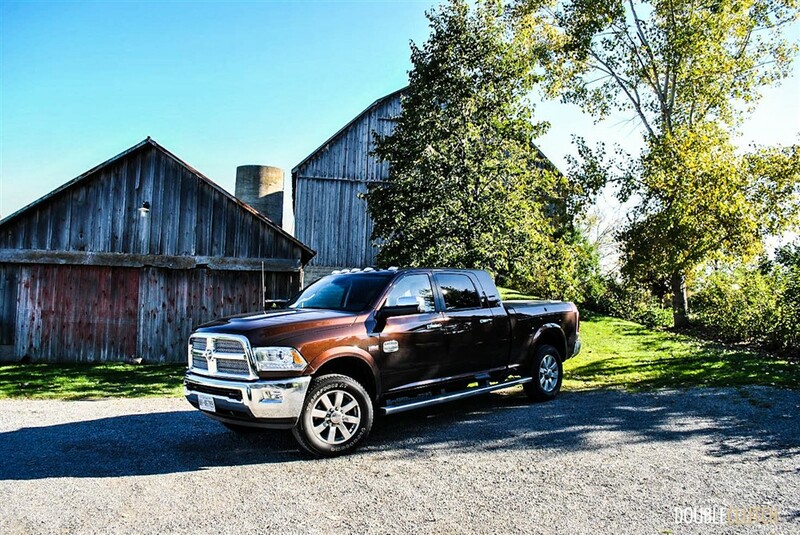 The return of the diesel in the 1500 | Marking the return of the diesel engine to the light truck market, the Ram shares its powertrain with the sublime Jeep Grand Cherokee EcoDiesel.